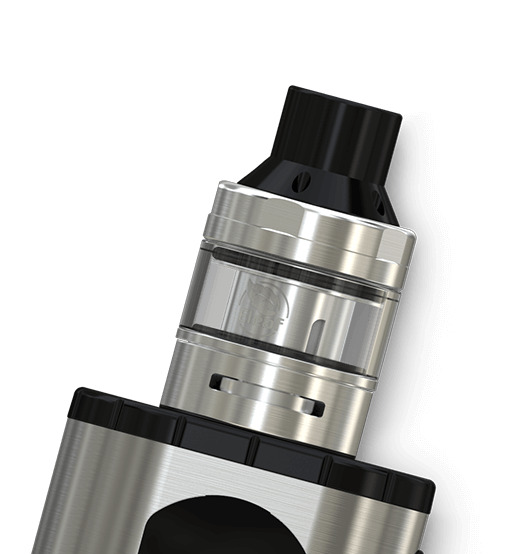 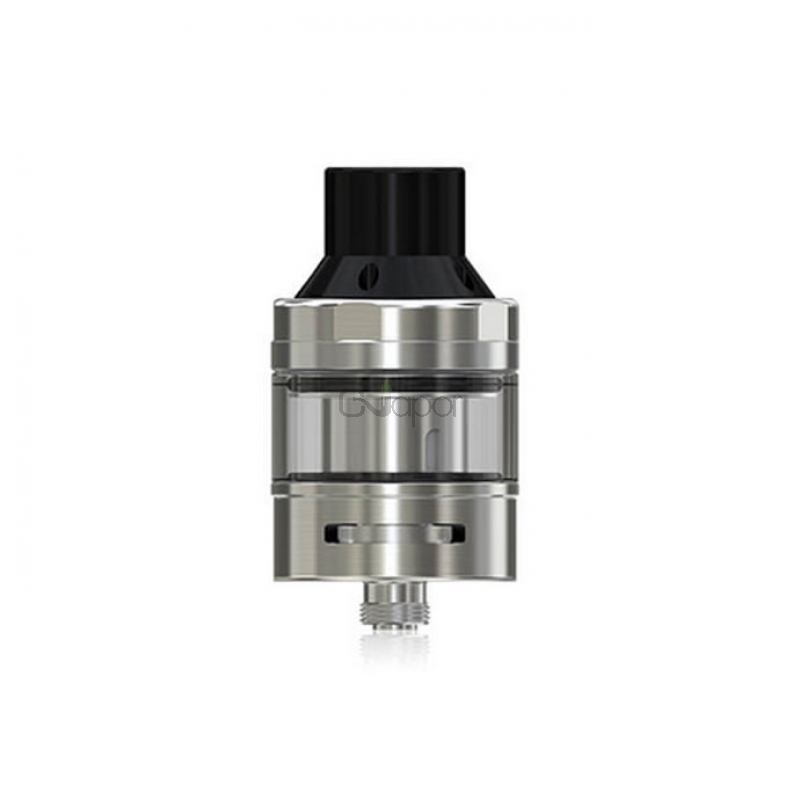 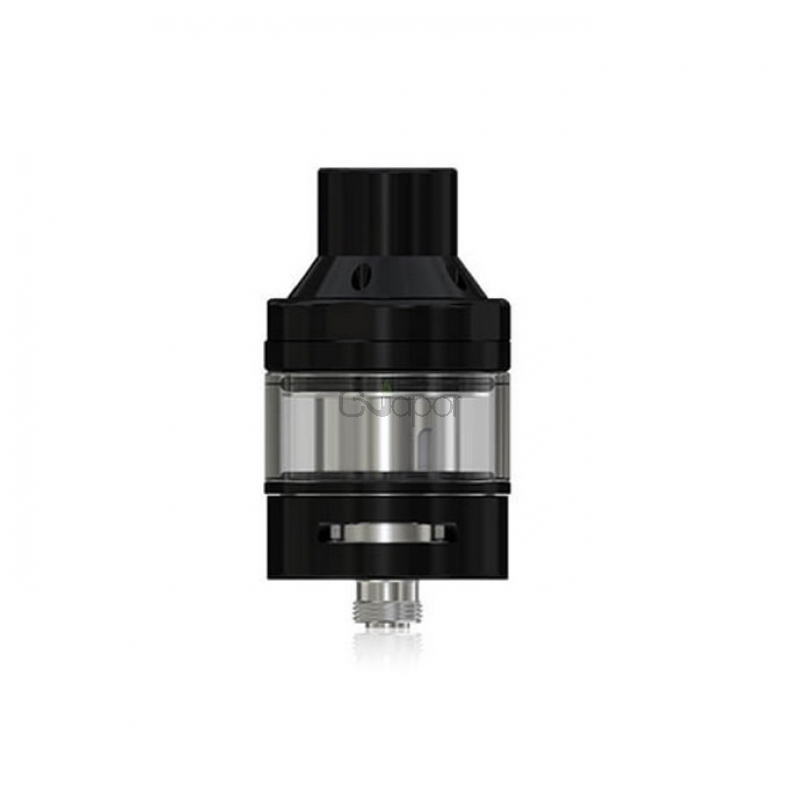 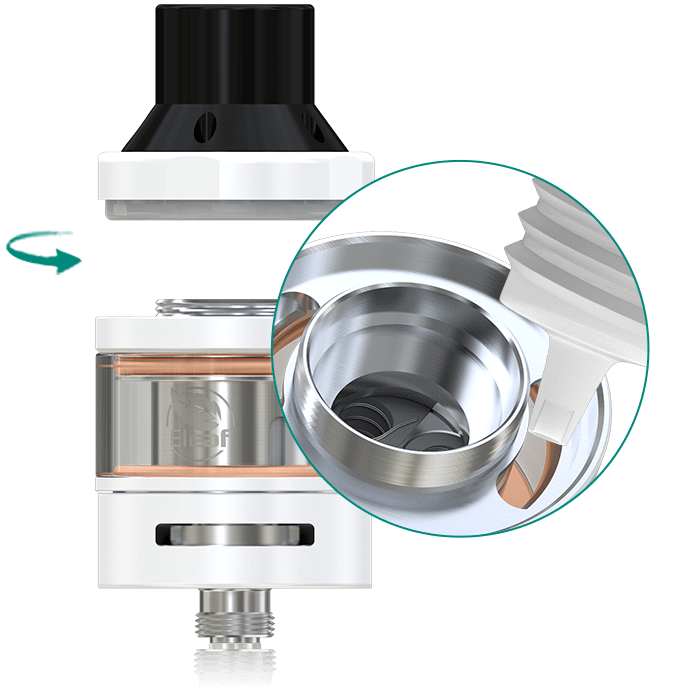 The ELLO T atomizer can easily be filled with e-liquid by removing the top cap. 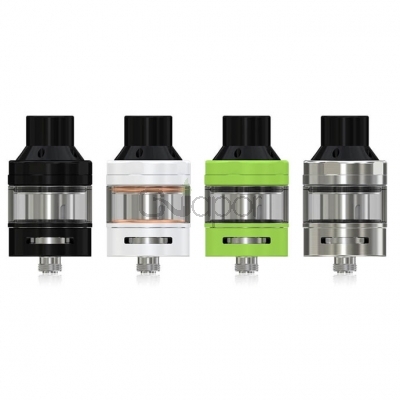 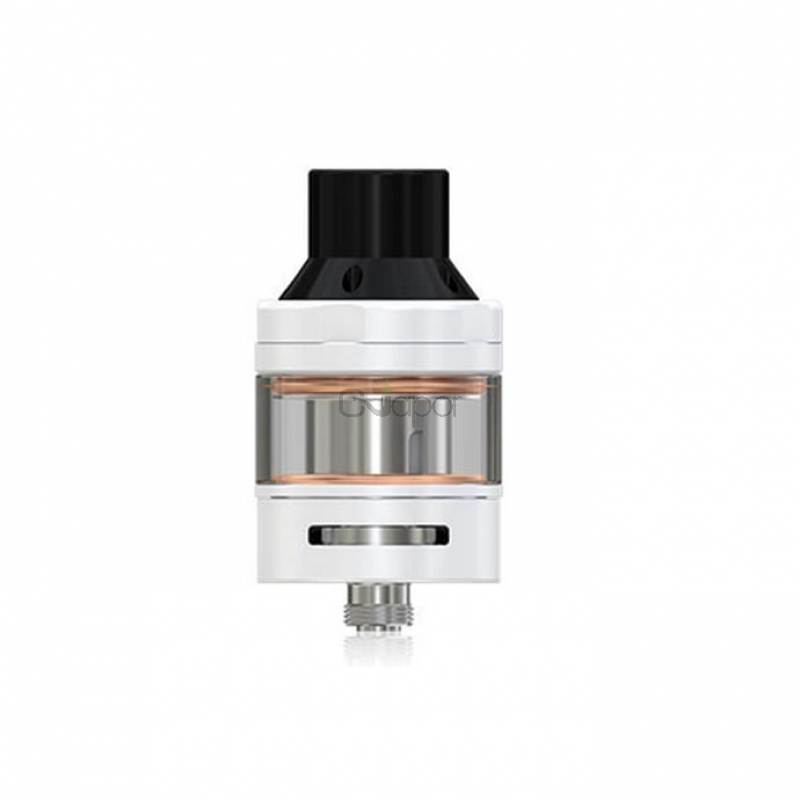 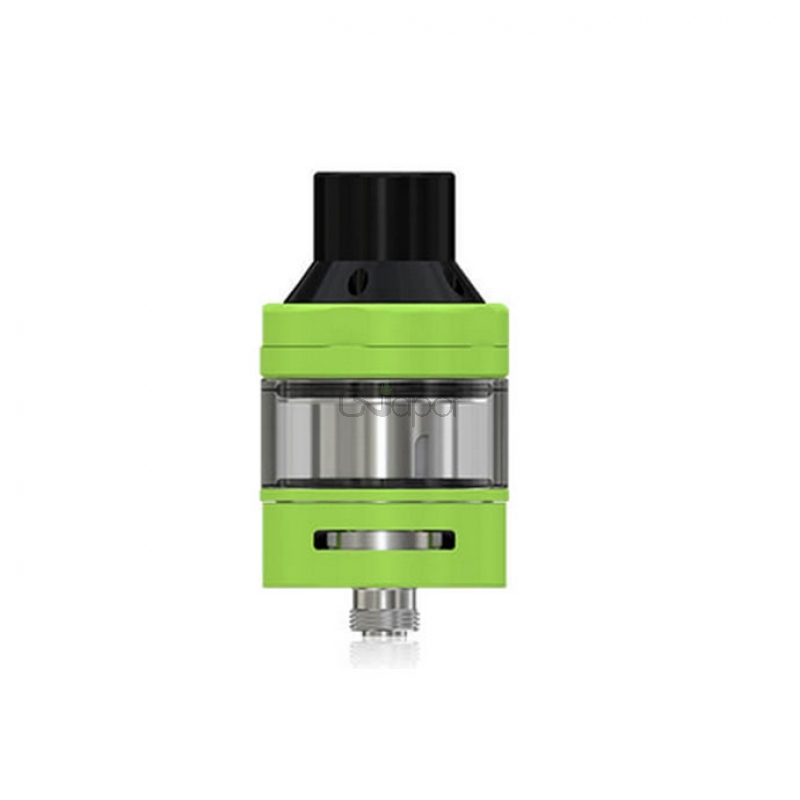 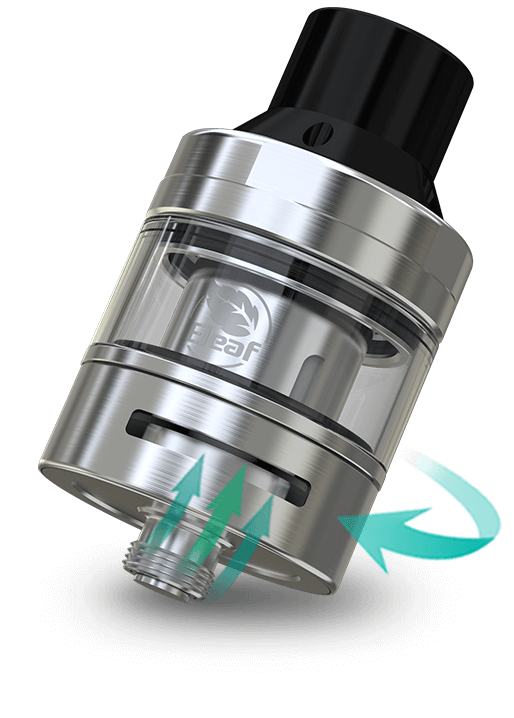 It can hold 2ml liquid and also can be extended to 4ml with a larger glass tube. 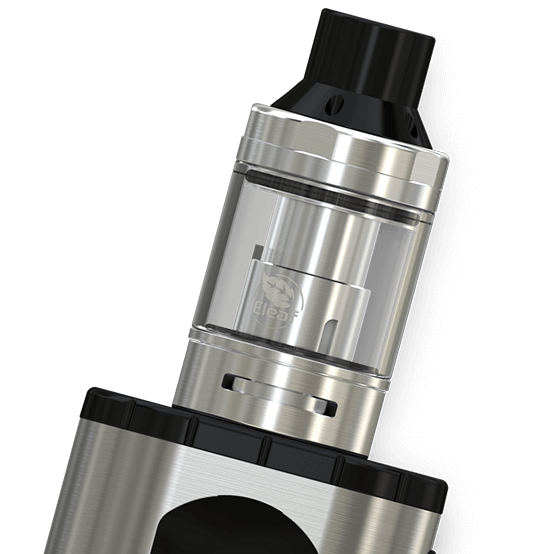 The powerful HW coils for intense flavor and cloud.